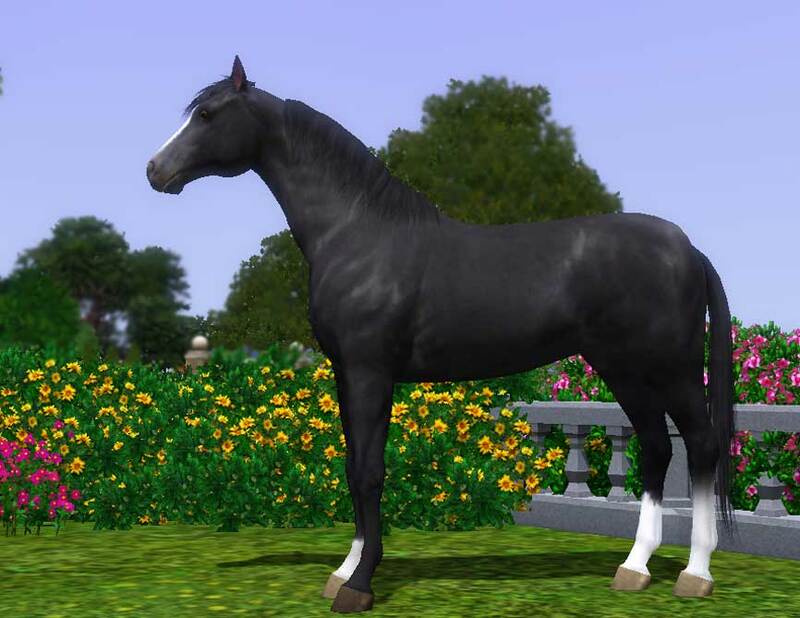 Magic is a great Quarter Horse mare. 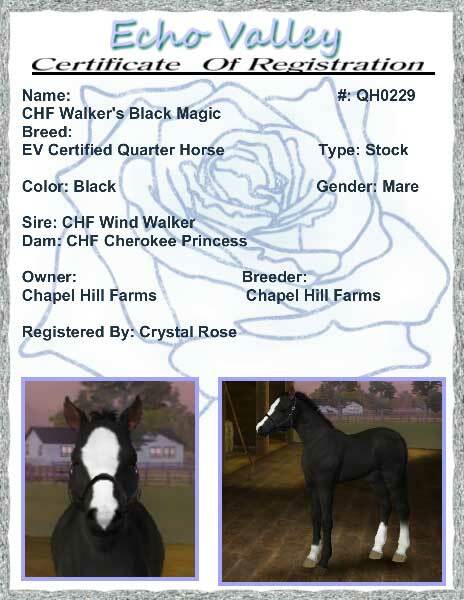 She is out of one of my original stallions, CHF Wind Walker. She loves to run the barrles and poles. She will be a performance horse, so unavailable for breeding, at this time.